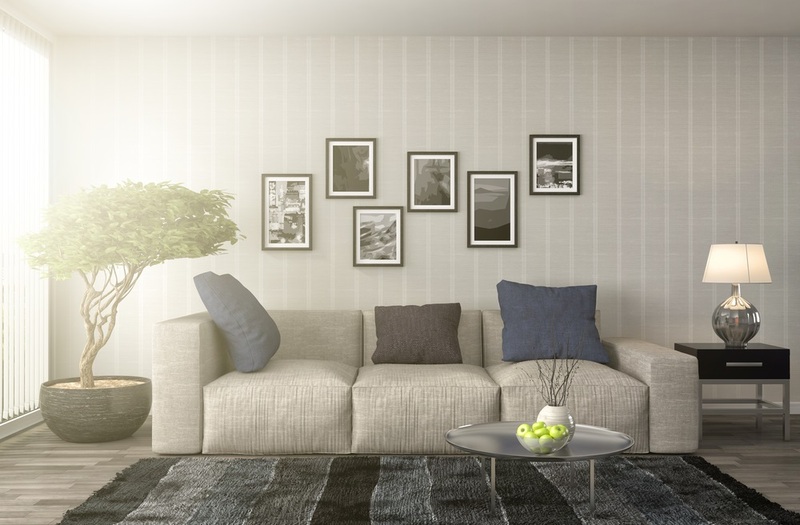 If you’re going to redo your home’s interior, or just want to freshen things up a bit, the lounge room is a great place to focus on. Lounge rooms tend to be one of the most used homes in the house, and they are also seen by guests far more often than any of the other rooms. 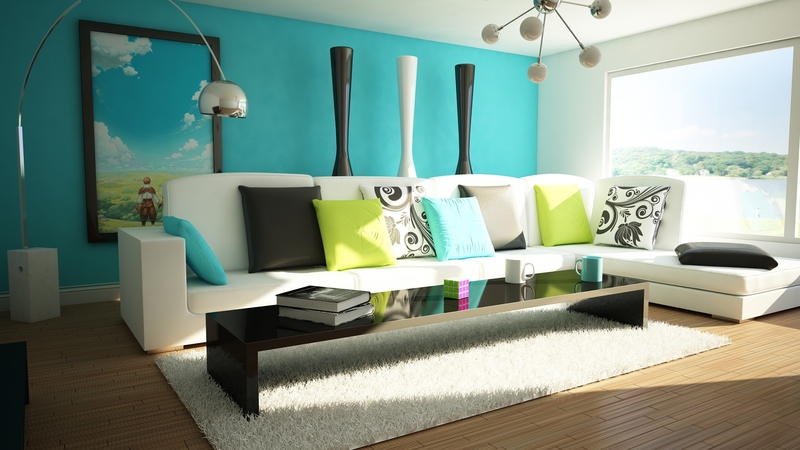 If you want to make a ‘wow’ impression, upgrading your lounge room is just the ticket! Redoing a room can be overwhelming if you don’t know where to start. By following this guide you’ll be able revamp your lounge room with minimal stress. Moving your furniture around can make your space look like an entirely new room in one step. Take a look at your current setup and identify anything that nags at you. Rearrange the room based on what it is most commonly used for. 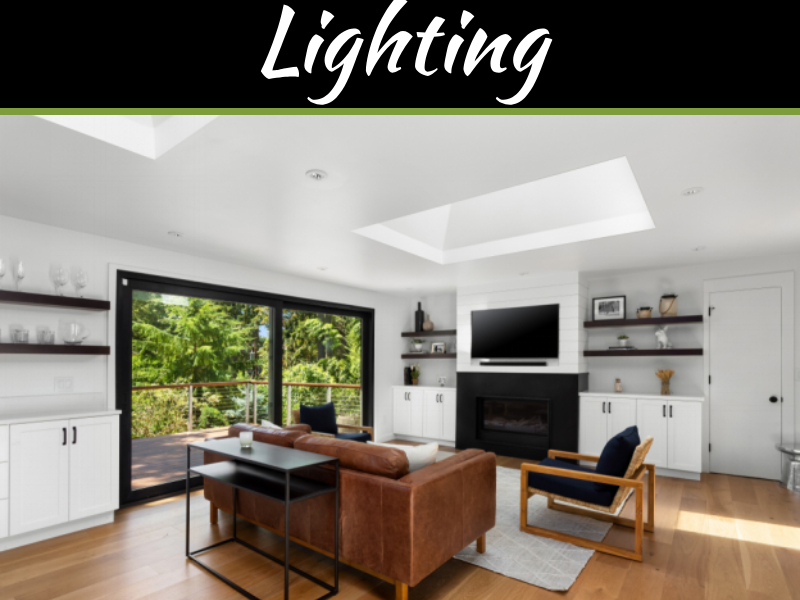 If your lounge room is primarily a gathering place and you use it often for entertaining, then you will want to both maximize seating and make it easy for people to walk around the space. If the lounge room is more often used for family relaxation and TV watching, make sure the setup is most conducive to those activities. 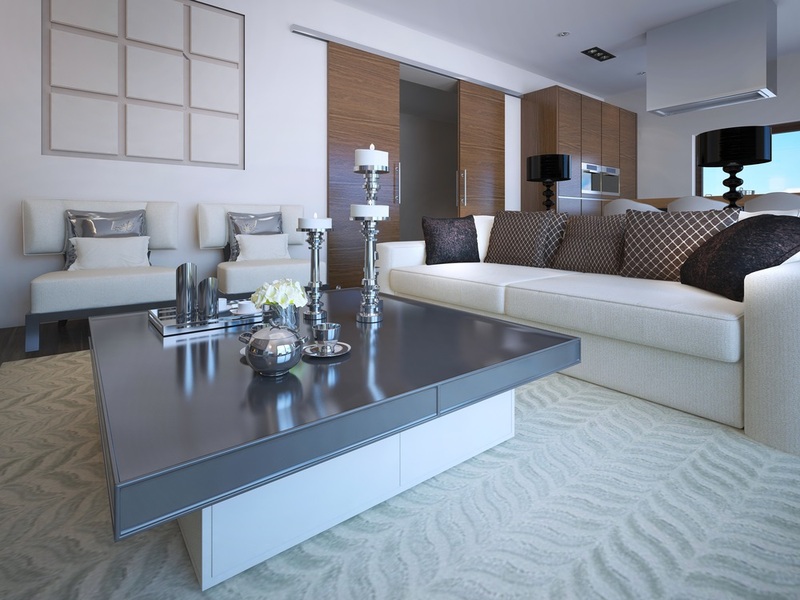 When choosing where to place your furniture, keep in mind that most people are more comfortable when they are facing the entrance of the room. Keep any focal points, such as the TV or decorative keystone, towards the front of the room so people are not facing away from the door. 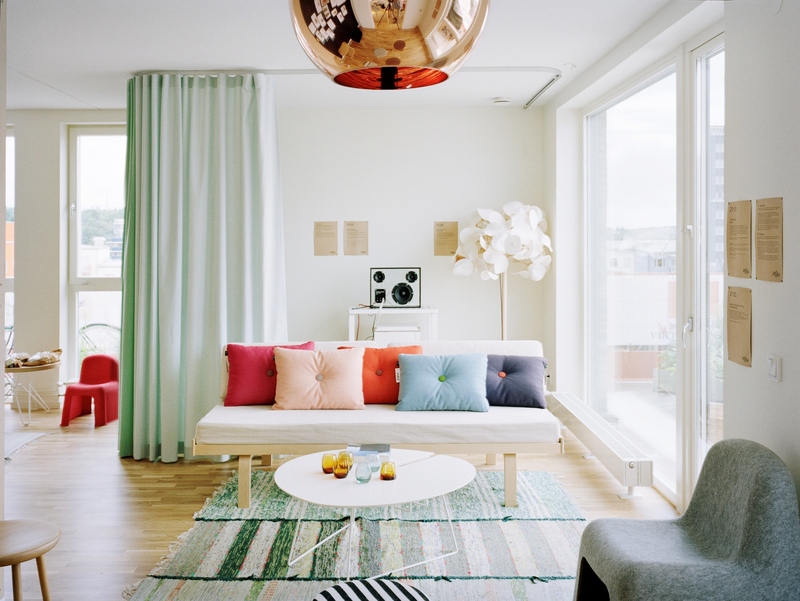 The most coherently decorated room have intention woven into every aspect of the space. 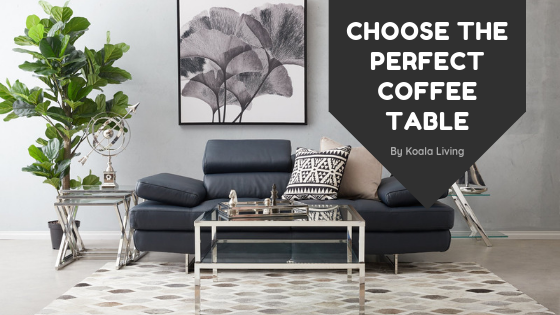 Decide on color scheme by picking 2-3 complementary colors, choose to make a statement by going all neutral or selecting primarily white pieces. You might even focus on evoking a certain emotion. 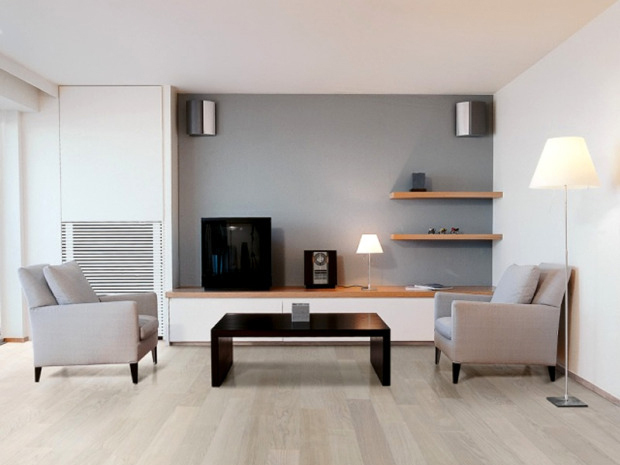 For instance, you could promote a sense of calm by using mostly cool tones like blues and grays. Or you could go for a more energizing effect with bold splashes of color or brightly colored items in the yellow or red color families. Whatever your aesthetic preferences, start with your overall vision for the room and work backwards from there. Regardless of your selected theme or color preferences, you will need some statement pieces to provide that extra ‘wow’ factor. The most envied spaces tend to mix statement pieces with well selected everyday pieces to uplevel the appearance of the room. The key is to have one to two large statement pieces or four to five small statement pieces. This depends on the size of the room. Be careful not to select too many as this can overwhelm the space. Large statement pieces include items like large wall art or a boldly upholstered couch. These items will serve as focal points in the room. If you do not want to direct too much attention to one area, you can spread out smaller statement pieces, such as smaller scale artwork, geometric shapes, and book case display items. 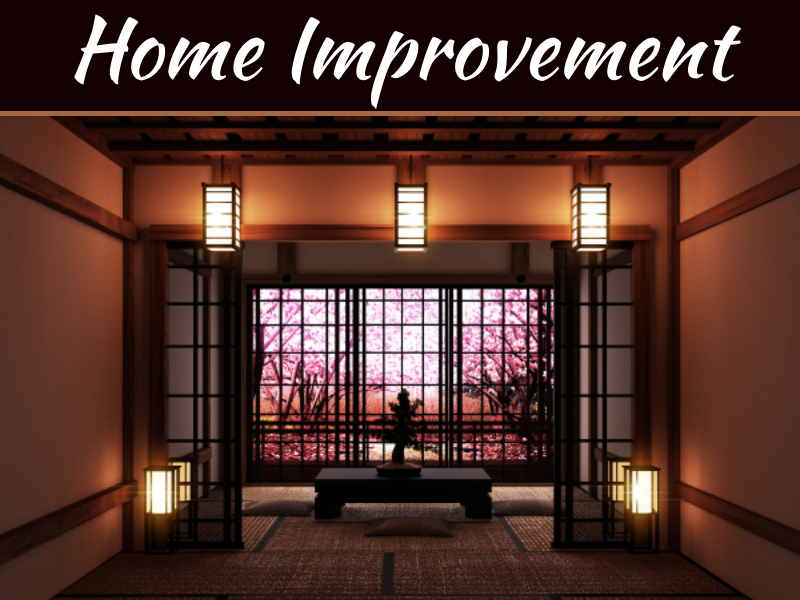 You will most likely want your guests and loved ones to feel comfortable in your newly designed space, even if you want the overall effect to be energizing. Lounge rooms are the perfect spaces for adding texture to create a cozy feeling. Choose textured fabrics like velvet or leather and layer in throw blanketsand pillows. Pillows are also an excellent way to make budget furniture appear more expensive, and they can also serve as your smaller statement pieces. When layering in texture, do not forget to consider art, wall hangings and curtains. Even hanging plants in the windows, if you have large enough windows, can add another element. Now that you have the basics covered, make the room your own. Layer in framed photos of yourself with loved ones and create spaces that remind you of good memories. If you love to read, add bookshelves. If you like to paint, tuck an easel in the corner. Buy coffee table books reflective of your interests. 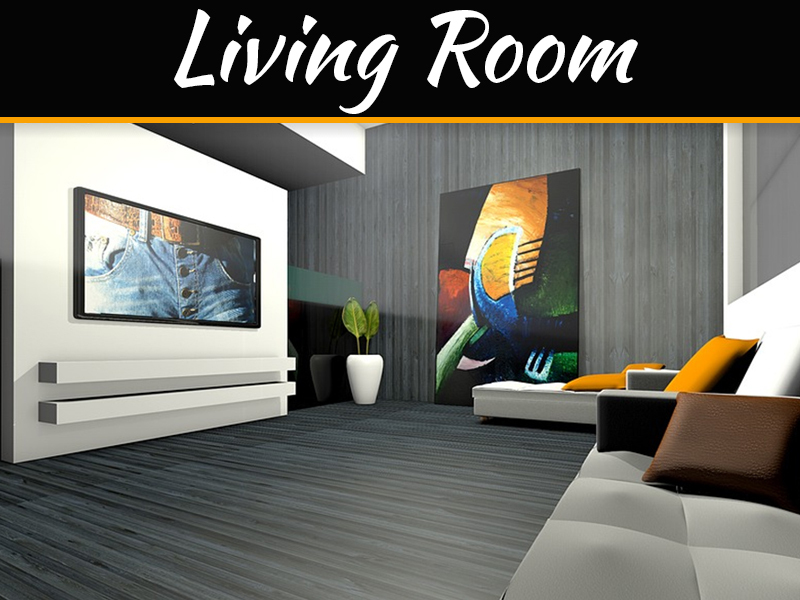 These are the items that will make your lounge room distinctly your own. They can also serve as great conversation pieces!